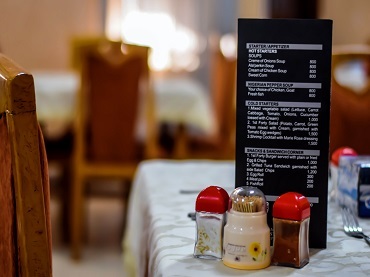 Our Restaurant offers the best in contemporary cuisine be it continental or Nigerian. Meals are always served a la carte 24 hours a day. Come in and have a taste. 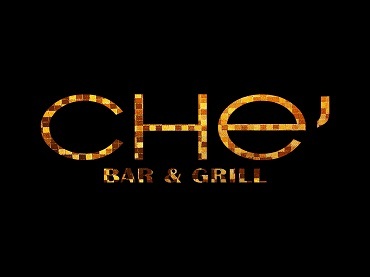 Our Lounge known as Che Bar & Grill offers a lively and relaxing environment for our guests and visitors to enjoy the best cocktails and drinks. 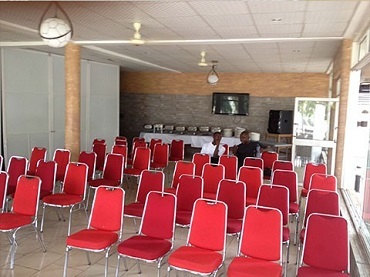 Quality of service is our watch word and over the years the lounge has grown to be popular as a favorite hang out for residents and visitors of FCT. Abuja. Our hall fits 150 people and is open for any event. Be it conferences, weddings, board meetings and seminars, we are well equipped to cater to them. Contact us to find out more.